Today, at about 8:30 am PDT, we're going to kick off the announcement of the first Apps for Energy winners at ConnectivityWeek in Santa Clara, California. 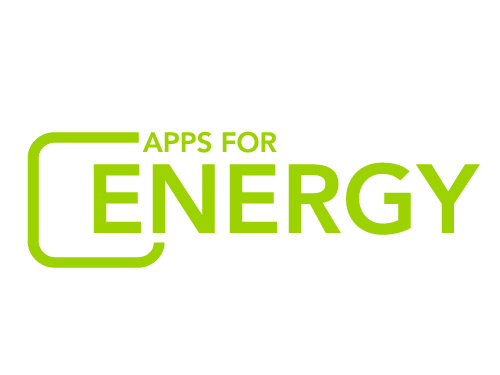 You can follow the announcements live on Twitter by watching @Energy and #appsforenergy. The winners will be posted on http://appsforenergy.challenge.gov/ and energy.gov shortly after the event concludes. We'll be announcing the winners of the Best Overall and Best Student Apps, but the Public Choice Award and the Demand Shifting Prize will wait until June 6th, after the close of the public vote period. So don't forget to vote daily for your favorite apps until May 31st! Before we start the announcements, we'd like to thank all the submitters for providing over 50 innovative and useful apps that have dramatically demonstrated the value of Green Button data to utility customers. We also thank the judges for offering their time and expertise in evaluating the submissions. We hope to see you on Twitter, and good luck to all the submissions! As always, questions can either be posted on the discussion board or emailed to apps@hq.doe.gov.